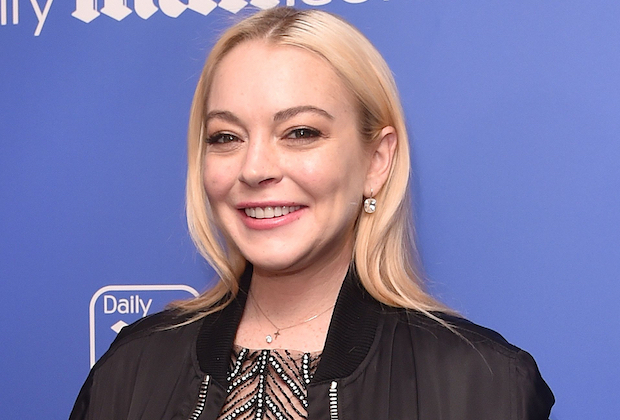 Lindsay Lohan has some harsh words for women who have been outspoken about sexual harassment or sexual assault in the workplace. During an interview with British publications The Times, the 32-year-old actress opened up about her own on-set experiences in Hollywood, saying she doesn’t “really have anything to say” about the #MeToo movement which began late last year. “You make it a real thing by making it a police report,” she said. “I’m going to really hate myself for saying this, but I think by women speaking against these things, it makes them look weak when they are very strong women. The former Mean Girls star is currently living near Kalo Livadi beach, southeast of Mykonos, Greece, where she co-owns the Lohan Beach House — a series of cabanas for rent to tourists for €1,000 a day, according to The Times. She referenced her business success abroad as a method of getting back at her ex-fiancé, Russian business mogul Egor Tarabasov, after the two had an infamous physical fight on that very beach in July 2016. After getting bitten by a snake and contracting a debilitating virus that left her hospitalized for weeks in 2014, Lohan says she reached out to a trusted source for guidance. As for what her future holds, the actress told The Times she has plans to launch her own children’s charity in Dubai and may even adopt a child.